District of Mackenzie Tourism & Visitor Information Centre. 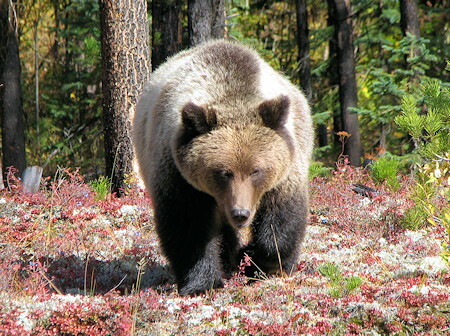 Travel & Visitor Information for Mackenzie, Northern British Columbia, Canada. the place where larger than life adventures happen. Mackenzie is a recreational hub with natural and recreational trail systems in place that increase accessibility to the areas outdoor recreation potential. Mackenzies wilderness setting brings residents and visitors alike into contact with the areas diverse wildlife population. Named after the famous explorer Alexander Mackenzie, who camped nearby on his epic journey to the Pacific in 1793, our community is located at the southern end of Williston Lake, the largest man-made reservoir in British Columbia. 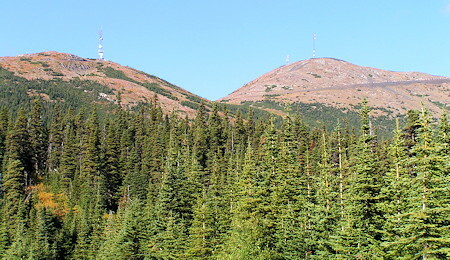 Once here, you wont have to travel far to experience the natural unspoiled wilderness with opportunities for hiking, mountain biking, camping, wildlife viewing and photography, skiing, snowmobiling, and more. Surrounded by a variety of lakes, rivers and streams, this area is a year-round fishermans paradise. Visit picturesque Morfee Lake, located just minutes from downtown, and enjoy boating, canoeing, kayaking, fishing, swimming or just lounging on the sandy beach. Mackenzies trail network will provide hours of fun and technical terrain features for mountain bike enthusiasts. Bike the approximately 20 km to the top of Morfee Mountain and then enjoy a breathtaking view of the Rocky Mountains and the town of Mackenzie. 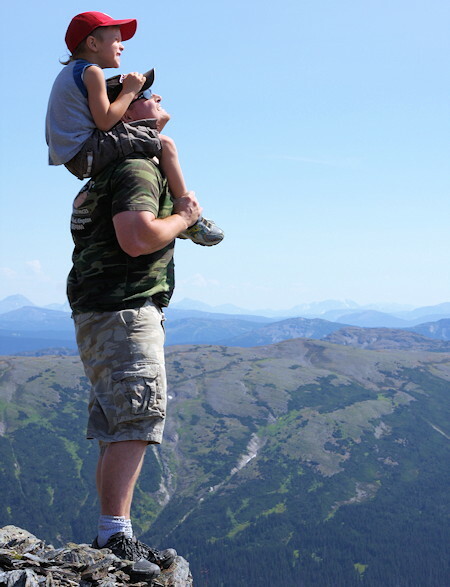 Take a hike into the alpine to enjoy the view, photograph wildflowers or observe some wildlife. Mackenzie also offers nine scenic holes of golf on 3219 yards of bent grass fairways just minutes from the main road at the Mackenzie Golf & Country Club. View a wide variety of bird and wildlife species at Mugaha Marsh. The Mackenzie Nature Observatory operates a bird migration monitoring program at the banding station from late July to late September each year. There is also a scenic nature trail that takes you to Tutu Bay, which is an excellent place to enjoy the changing fall scenery. 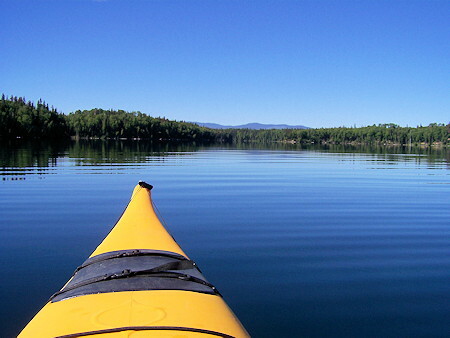 Mackenzie offers a number of lakes including Morfee and Gantahaz where you can fish, canoe, and kayak. Get back to nature and explore the Dina Lake canoe circuit at Heather-Dina Lakes Provincial Park. The canoe circuit consists of five small lakes connected by portage trails. Boating enthusiasts will also have a great time exploring the different waterways including Morfee Lake, Tudyah Lake and McLeod Lake. 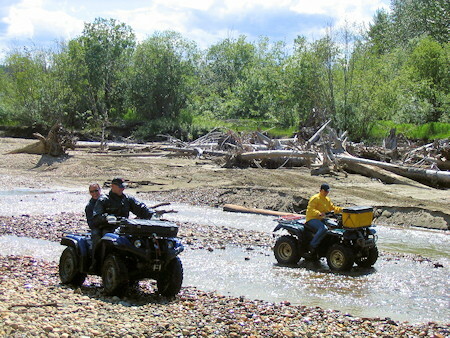 Jet boats have the ability to access the Parsnip and Pack Rivers which will provide hours of enjoyment. Mackenzie is a winter wonderland with impressive snow conditions that everyone will enjoy. There is a diverse trail system available that includes close to 100 kilometers of trails that allow you to cruise through alpine meadows, conquer local hills and frolic in virgin bowls. Enjoy 30 km of groomed cross country ski trails that start out at the Mackenzie Golf & Country Club -- 10 km of trails in John Dahl Regional Park  and then enhance the evening with a dreamy ski excursion along 2.5 km (1.5 miles) of lit trails, or take away the wintery chill with a stopover at one of the three warming cabins. For world-class Downhill Skiing and Snowboarding, Powder King Mountain Resort is just a short 40 minute drive away in the Pine Pass -- they boast an amazing annual snowfall of 41 feet. 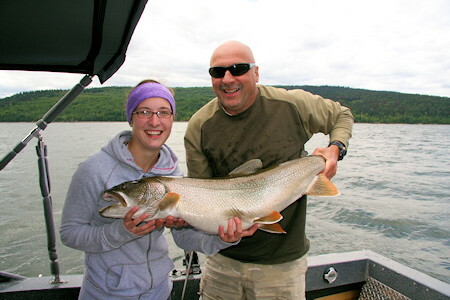 Being surrounded by lakes, Mackenzie is the ideal spot for ice fishing so bring the whole family out for some fun. Remember the annual Family Fishing Derby takes place in February. What do people say about Mackenzie? Come and discover a natural, unspoiled wilderness that provides ample opportunities for summer and winter outdoor recreation activities, wildlife viewing and spectacular photography moments. Learn about the famous explorer, Alexander Mackenzie, and his journey through the area, or take home some artwork from talented local artists. Visit the World's Largest Tree Crusher, which was used to clear non-merchantable timber in the valleys that were flooded for the WAC Bennett Dam.